After the launch of the Jubilee Trophy women's club competition in 1982, the Canadian Soccer Association launched a women's national program in 1986. In the early years, Canada participated in the 1988 Women's Invitational Tournament in China PR, a 12-team tournament that served as a precursor to the FIFA Women's World Cup. In 1991, Canada participated in FIFA Women's World Cup Qualifiers for the first time, but finished second in CONCACAF and did not advance to the final competition in China PR. 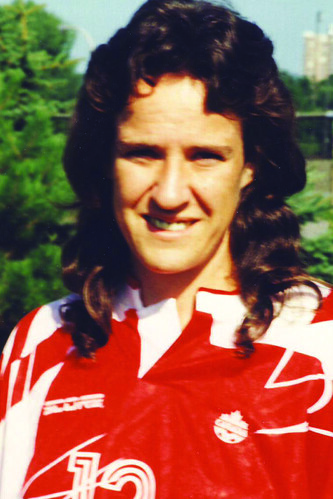 Connie Cant was an original member on Canada’s national team in 1986, making her debut in Canada’s first match on 7 July 1986. 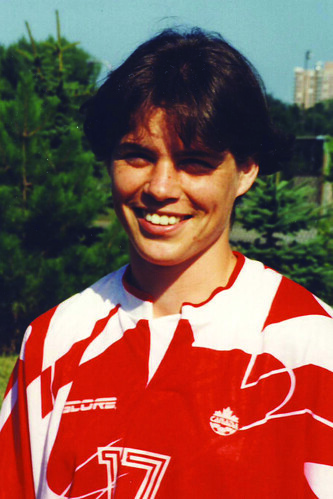 In all, she played in 22 of Canada’s first 23 matches from 1986 to 1991. She also took part in the 1988 Women’s International Tournament in China PR. 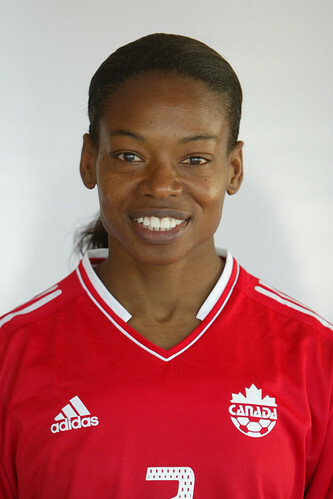 In 2007, she became an honoured member of The Soccer Hall of Fame. 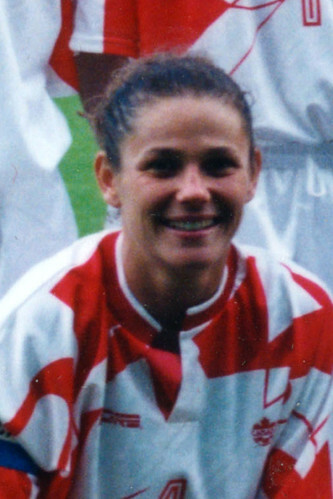 Tracy David was an original member on Canada’s national team in 1986, making her debut in Canada’s first match on 7 July 1986. 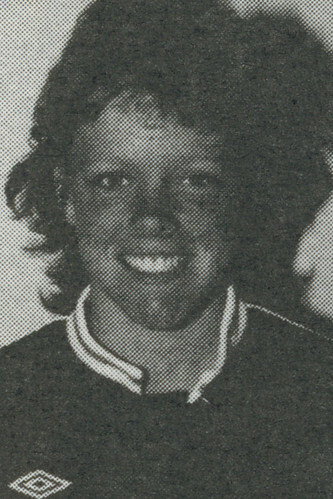 At the club level, she helped the Edmonton Angels win six Jubilee Trophy championships in a seven-year span, including the first five titles from 1982 to 1986. 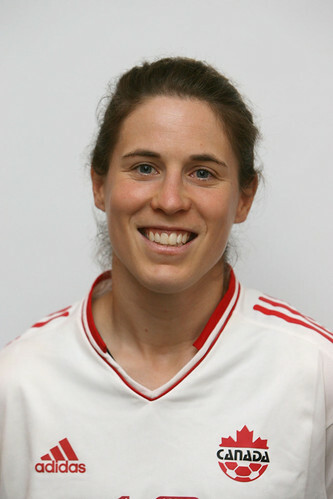 In 2003, she became the second women’s footballer honoured by The Soccer Hall of Fame. 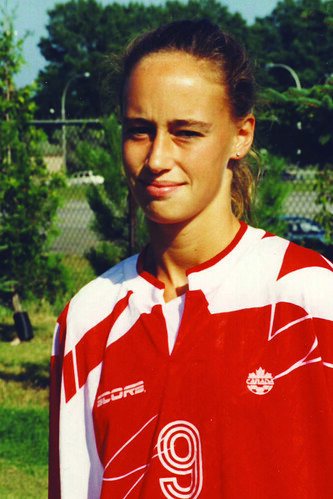 Carrie Serwetnyk was an original member on Canada’s national team in 1986, making her debut in Canada’s first-ever match on 7 July 1986. Two years later, she was part of the Canadian team that took part in the Women’s International Tournament in China PR. 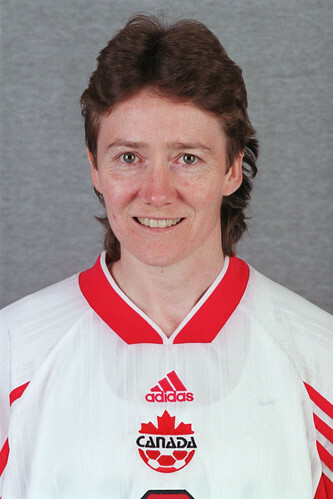 In 2001, she became the first women’s footballer honoured by The Soccer Hall of Fame.